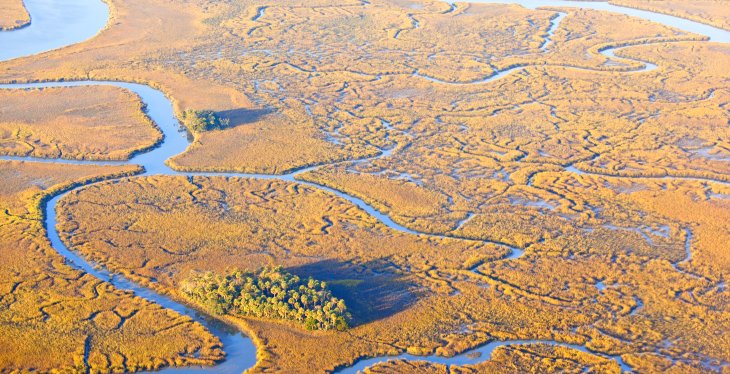 The South Carolina Water Quality Association (SCWQA) brings together proactive local governments, wastewater authorities, and leading wastewater engineering firms to protect water resources in South Carolina based on sound science and good public policy. The Association supports clean water, vibrant communities, and a strong state economy by seeking to align clean water goals, smart management practices, and affordable technology and public infrastructure. 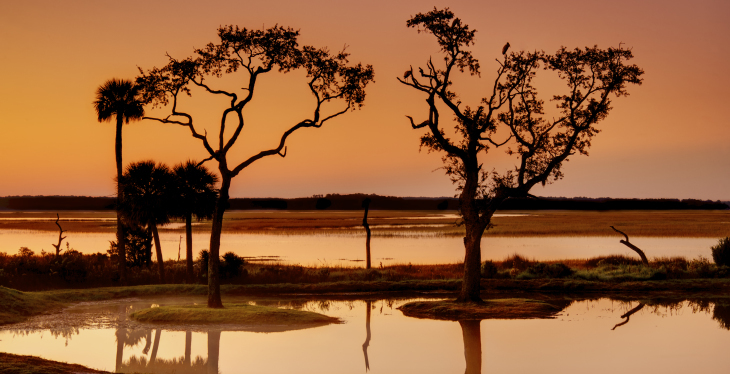 SCWQA’s greatest strength is its members – leading public and private environmental professionals who are dedicated to affordably and cost-effectively protecting the state’s water resources. Our members bring exceptional expertise and experience to bear on water, sewer, and stormwater issues across the state. 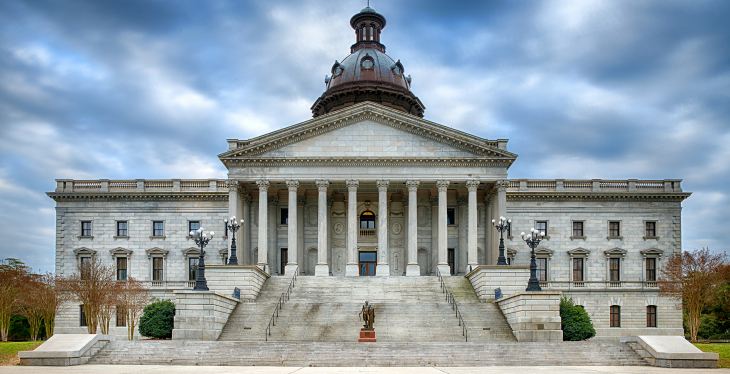 SCWQA focuses critical public utility input and insights toward identifying the optimal approach to water issues in state legislation, rules, and agency policies. SCWQA’s work benefits the entire state. 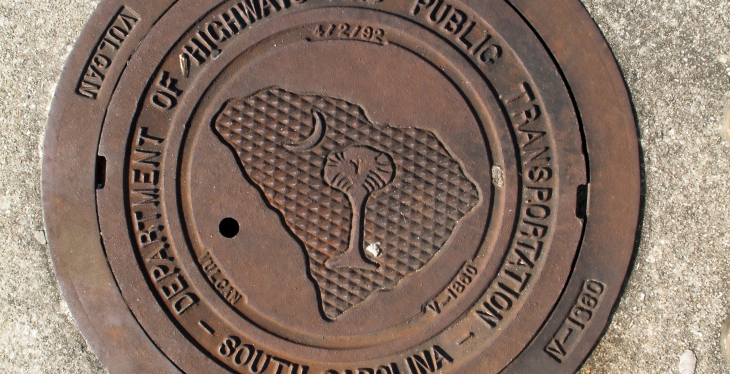 We hope all South Carolina public water, sewer or stormwater utilities will join us in this important work.